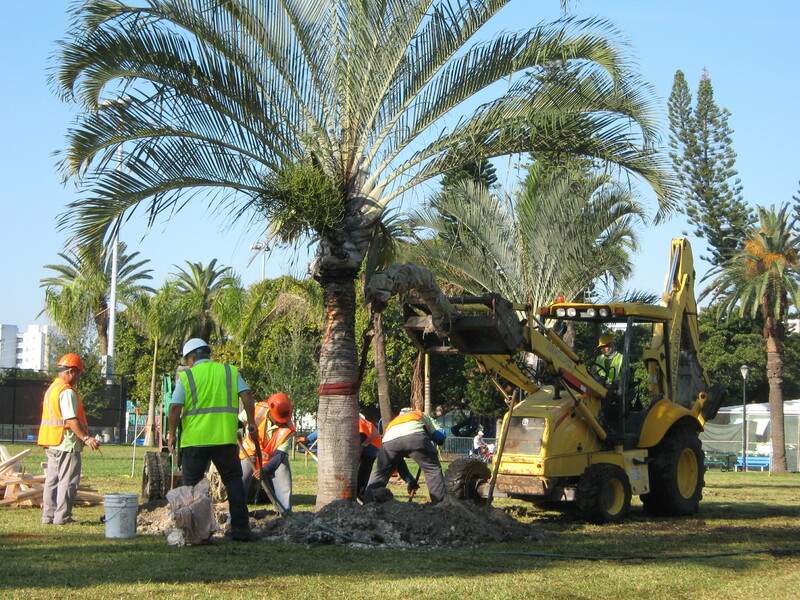 Taking care of your palm trees is very important. 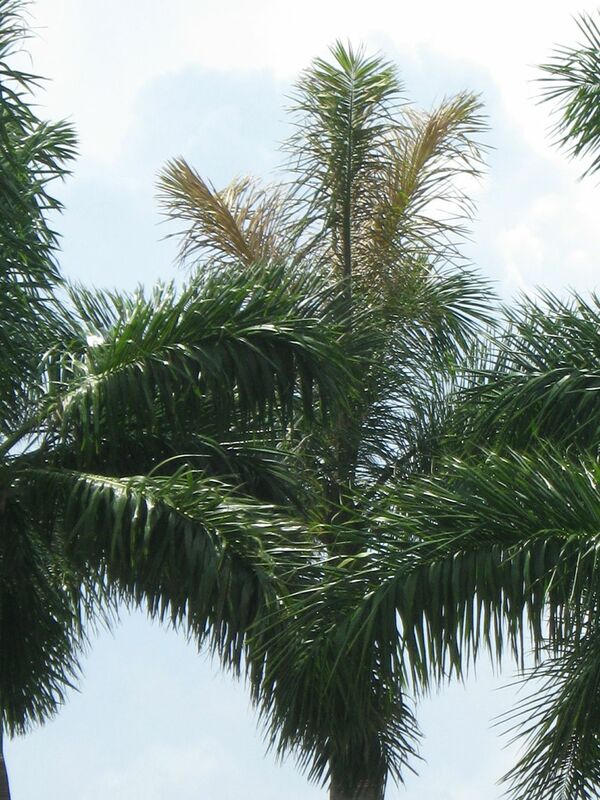 If you notice your palm tree needs some help give us a call. It’s cheaper to pay us $35 to save it than to pay $1000+ to replace it. 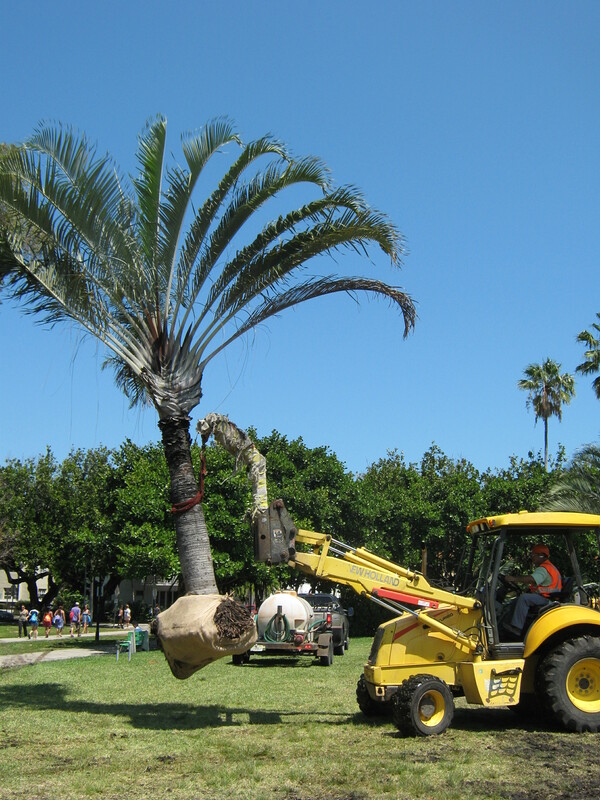 If you need to relocate your palm tree give us a call. 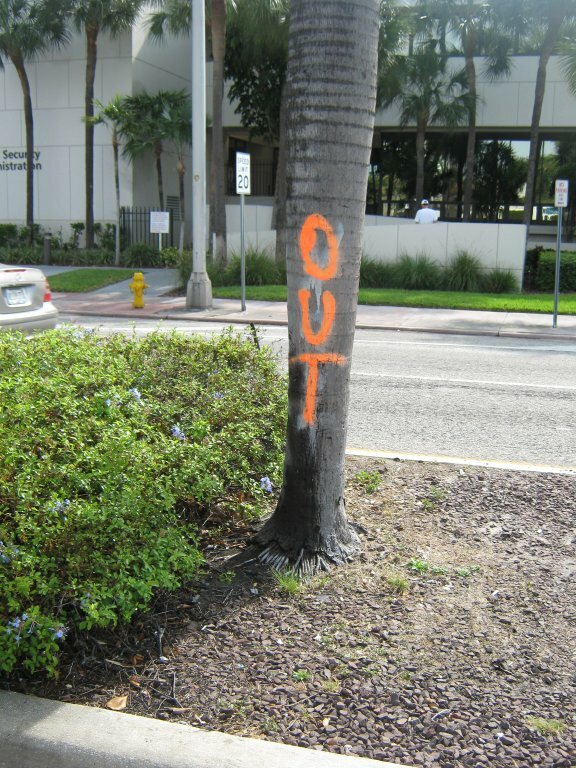 Its important to keep your trees trimmed. 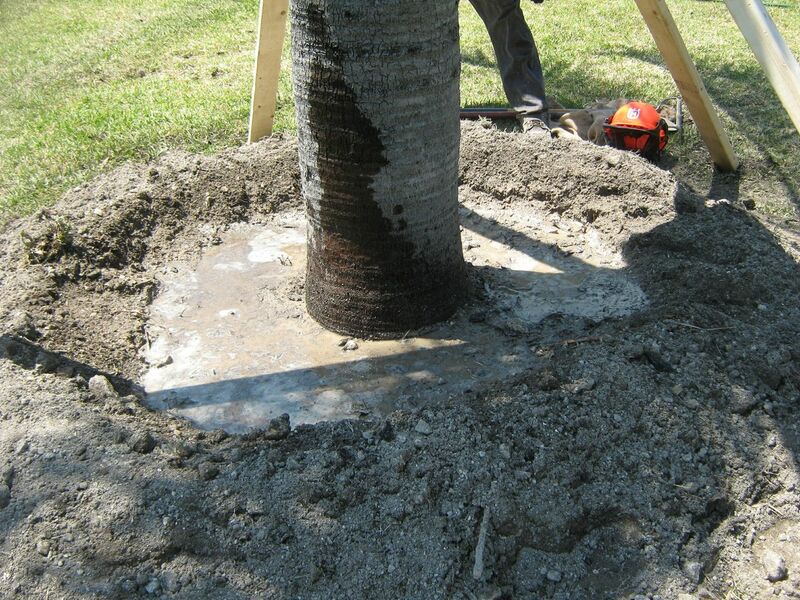 We can assist with new palm tree installation.